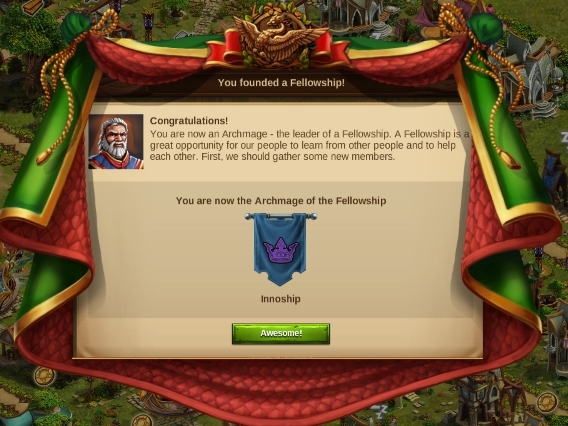 Today, InnoGames launched the US-version of its fantasy strategy game Elvenar. Along with the game’s opening, the German developer and publisher released the game’s official trailer. The spot displays the main elements of the city-building MMO and gives an outlook on late-game elven and human cities. Although the game has been in beta since the beginning of the year, the international beta world will also be accessible without key restrictions from now on. In the coming weeks, other countries will follow the US and officially launch localized versions of the game. 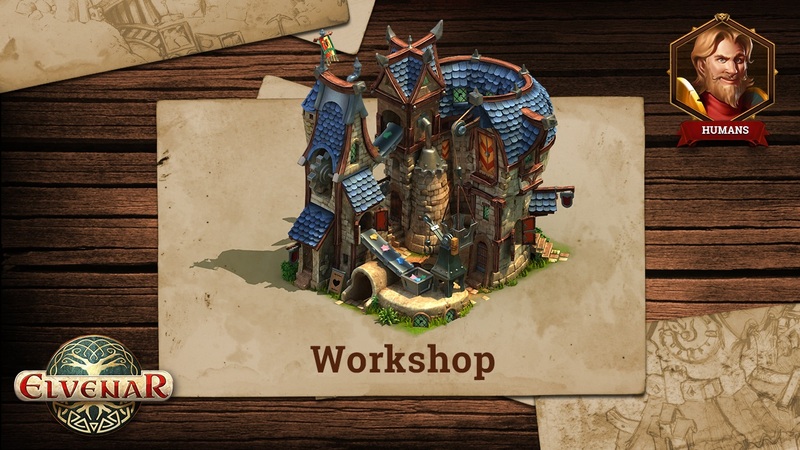 Elvenar is a city-building strategy-MMO from InnoGames, set in an exotic fantasy world. Tasked with creating a flourishing city, players can choose between Elves or Humans as a starting race. The game’s focus lies on building and upgrading a city, but players also trade or explore the world map. The choice between Elves and Humans influences the way the players’ cities and inhabitants look and which technologies and units are at their disposal. The Elves live and breathe magic and exist in close harmony with nature, whereas Humans are ambitious and determined engineers. Between managing resources, levelling up buildings and unlocking new perks, players should also pay attention to the multiplayer map. There they can interact with neighbors, scout new provinces and unlock various powerful relics by fighting NPCs or trading. Fights take place on various battlegrounds. 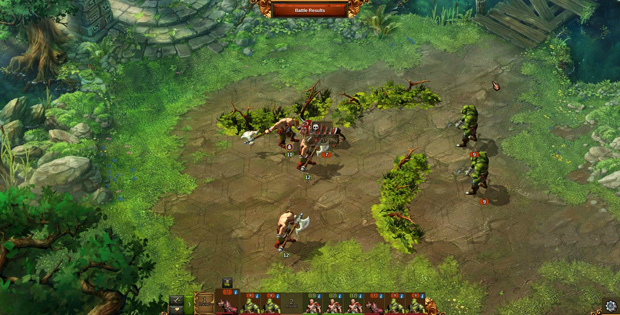 The strategic battles are 3D-animated, with up to 20 different monsters and unit types, which make each encounter unique and tactically deep.